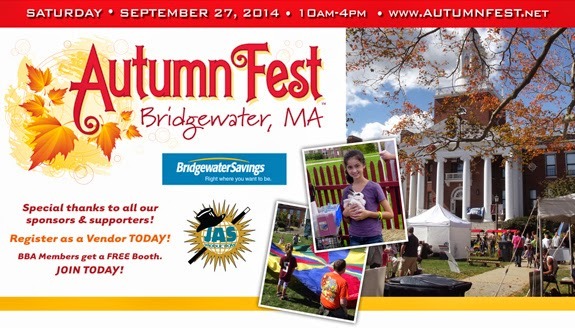 Stay up to date on Bridgewater's AutumnFest by RSVP on the Facebook event page by clicking here. AutumnFest is going to be huge this year with 110 booths and 10 food vendors available for the annual event. This is a great community event that you will not want to miss!